This tutorial will guide you through the process of converting DRM PDF files so that they can be read in iBooks, the iPad application. 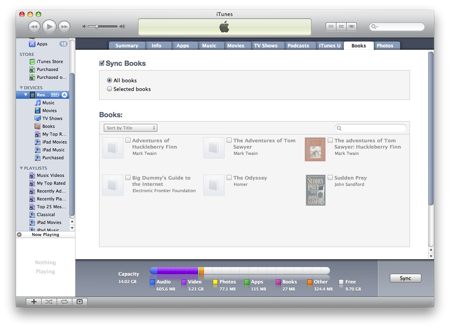 iBooks support ePub and PDF ebook format, but it doesn’t support DRM ePub PDF book you bought online or library. Using converter called PDF ePub DRM Removal, you can easily remove DRM from PDF or epub, convert PDF to other file formats using Calibre, which you can then transfer to your iPad for reading in iBooks. This tutorial will take you step by step through the entire process. 1 Start out by finding a PDF you want to convert. the ebook is a subfolder in “My document” folder, for example, it is in “My Digital Editions” for Adobe digital editions, it is “My Books\Reader Library” for Sony Reader. 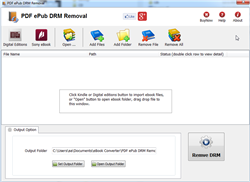 2 Download and install PDF ePub DRM Removal. It comes in versions for Windows. 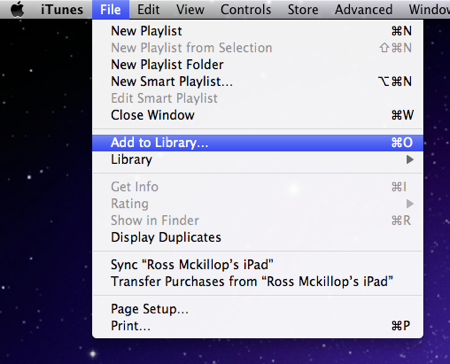 3 Once installed, open PDF ePub DRM Removal, select PDF file to remove DRM protection, click ‘Remove’ button, you get a new PDF file without DRM, this is the file we’ll upload to your iPad. 4 You can convert new PDF file to epub file using Calibre. Q: What is an Adobe PDF eBook? A: An eBook made to be read with the Adobe’s eBook software, Adobe Digital Editions. Q: What software do I need to read Adobe PDF eBooks? A: Adobe Reader and Adobe Digital Editions. Q: On what computers/devices can I read Adobe PDF eBooks? A: Computers: Windows Vista, XP, 2000 and Mac OS X with Adobe Digital Editions.